Braydon Preuss earned a two-year contract and promotion to the senior list. With North’s 2016 season now complete, NMFC.com.au takes a look at the performance of each player this year. Statistics, a coach review, season highlights and much more are all covered below. 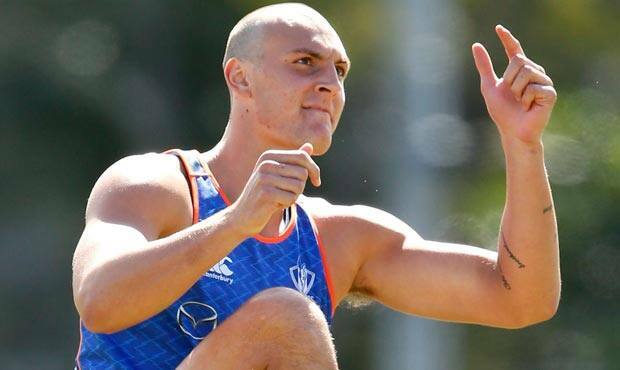 In his second year at Arden St, the 207-centimetre rookie-listed ruckman developed strongly. Able to improve in multiple areas of his game, Preuss’ efforts were rewarded with a new two-year contract and promotion to the senior list.